We pride ourselves on good customer service and simplicity when it comes to furnishing your home. 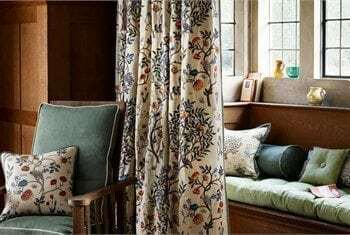 Crestwood have experience in bespoke curtain making and have made just about every style of curtain in every variety of fabric imaginable. Our curtains are beautifully handmade in our workroom with expert skill and care. As we know the decision-making process can seem daunting our design, measuring and fitting team are on hand to make the whole process run like clockwork. 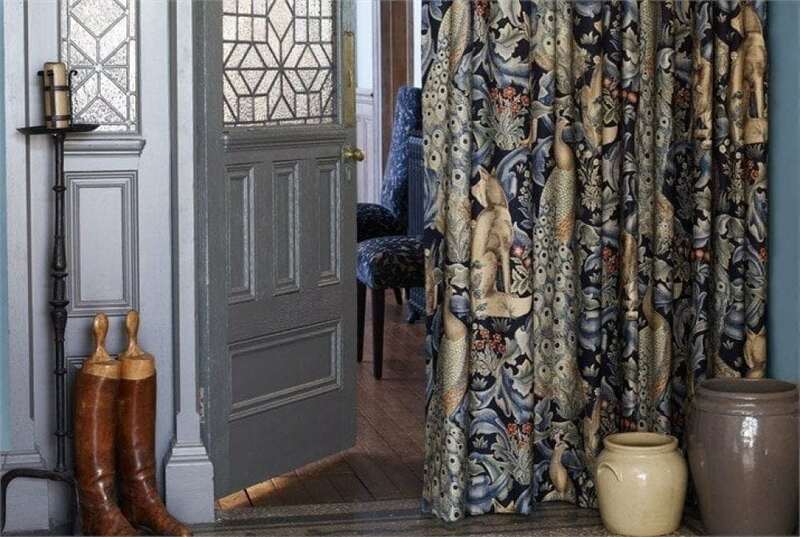 We believe curtains are a crucial influence in interior decoration, curtains can create drama, set a mood or bring a sense of fun into the room. Bring your measurements with you or we can send one of our professionals to see you at your convenience. We pride ourselves on good customer service when it comes to furnishing your home. 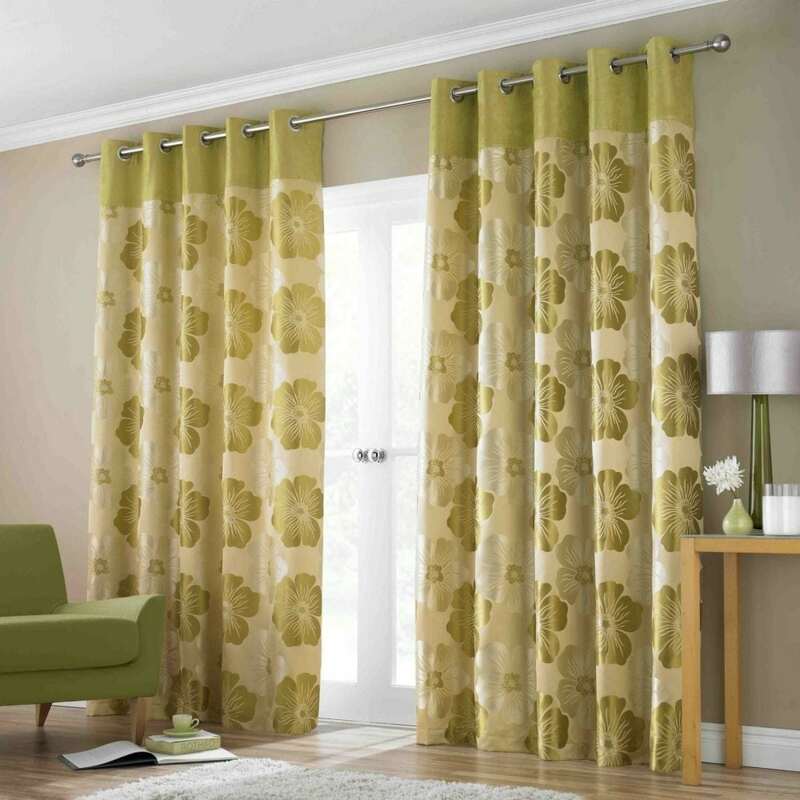 Crestwood have experience in bespoke curtain making and have made them in a massive variety. They are beautifully handmade in our workroom by our skilled expert team. 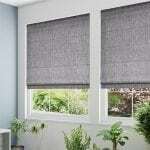 If you want to decorate your windows with something else, why not try our Roman Blinds. Expertly designed, our Roman Blinds compliment any room.